+Volunteers in this category support parishioners in a variety of worship settings, including Masses, weddings, funerals, Communion services and sacramental services. + Assist the presider at mass. Training is offered twice a year for youth who have received their first Eucharist (grade 3) through grade 12. + A special opportunity for young children ages 4 through 8 to celebrate the Liturgy of the Word. Adult and teen leaders present the Word of God through reading, discussion, and interactive activities, at a level understandable for early childhood students. + Providing an inspirational and prayerful environment for liturgies throughout the year, adding depth to our surroundings with special decorations, fabrics, plants and artwork. + Assisting with the distribution of the Body and Blood of Christ, both at Mass and to the sick or those confined to their homes. Any confirmed member of the parish may serve in this role. Training is provided, and is necessary. + Usually called ushers, these volunteers go a step further by greeting and welcoming people to our church at weekend Masses. 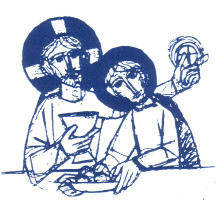 They assist in seating, pass baskets for collection, help with the offertory procession and usher at Communion time. At dismissal, they hand out bulletins and bid people goodbye. + Proclaiming the Word of God at Eucharistic celebrations, lectors read the two readings for Mass, while commentators complete the greeting, prayers of the faithful and closing announcements. Training is available for both youth and adults willing to serve. + Cantors and the choir lead our parish in adoration through music. Cantors lead and sustain the people’s singing and act as psalmist for the Liturgy of the Word. The choir fulfills the Scripture that states we are to make a joyful noise unto the Lord. Adults are invited to share their musical ability, whether through voice or instrument, at Mass. Weekly practice occurs from September through May. We also have the Resurrection Choir which sings at funeral Masses and the Contemporary Choir which sings once a month at Mass. Please email Tina at tinagreig@ymail.com if you are interested in vocal of instrumental participation. + Children's Choir is a collaboration between our Youth and Music Ministries and is open to children in grades 3 through 8. The mission is to help build a foundation of leadership and service for our young parishioners to their church community and to God. The purpose is not to have a perfectly well-tuned "performing" choir but rather to stress participation within a Ministry using their God-given musical talents. Weekly practice occurs from September through May. An older yourth choir will be formed with sufficient interest. Please contact Melissa Ralston for more details at (724) 748-6700 ext. 113. + Volunteers oversee the sacristy prior to Mass, preparing items for the priest so that Mass will flow smoothly. 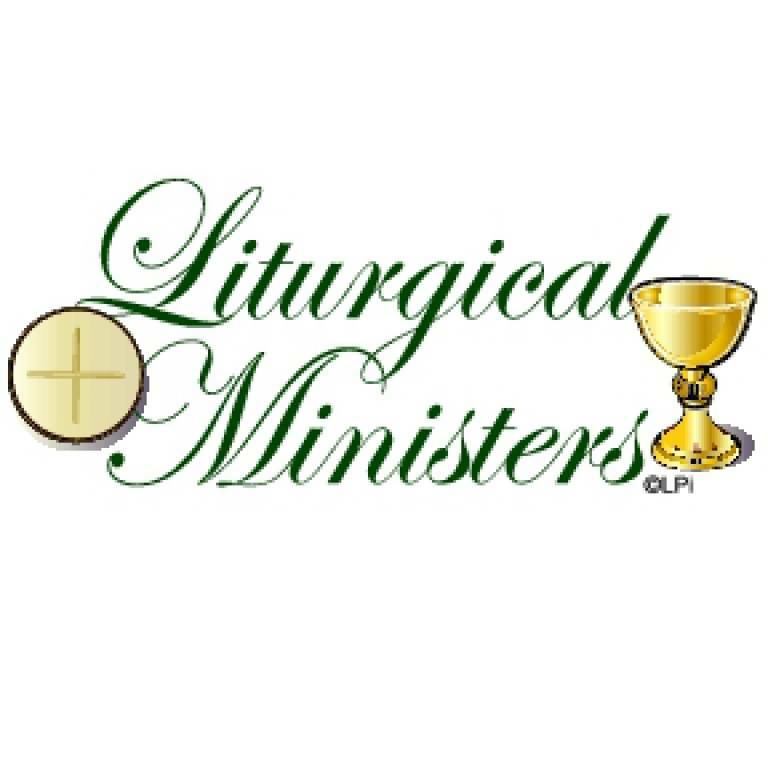 The sacristan directs Eucharistic ministers and altar servers in their pre-Mass requirements, then cleans up once Mass is completed. + Assisting the priest, deacon, bride and groom, the coordinator guides the decisions and preparations to be made and help assure the bride of a perfect wedding Mass.